BOWLS BC » Does Your Club Qualify For A viaSport Grant? One of Bowls BC strongest partners throughout the year is viaSport. The main purpose of viaSport is to help engage and unify British Columbians through the power of sport because it believes that the values and life skills developed via sport allow people to thrive for life. Their vision is to have an active, healthy British Columbia where sport inspires a field of possibilities for all. For everyone to thrive in sport, there are obstacles that need to be overcome to ensure quality sport experiences. 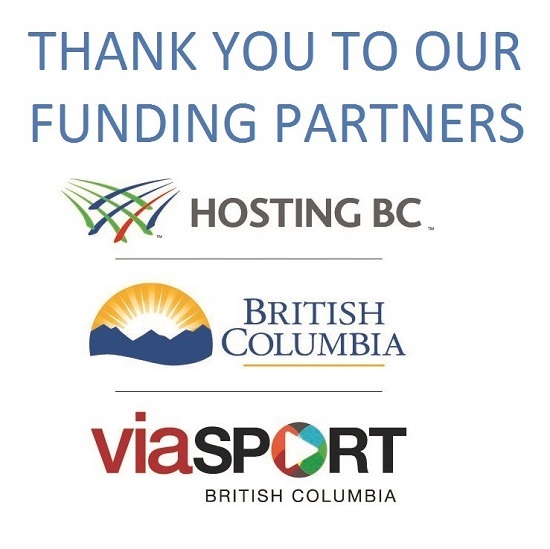 viaSport also provides approximately $400.000 in financial assistance annually to KidSport so that over 1,000 B.C. children can participate in community sport.